At Passenger Terminal Expo 2017, IER is introducing new products and solutions to help airports develop a true “sense of place” inside their premises and simplify the passenger journey at every touchpoint, from self-check-in to bag drop, security, self-boarding and customs. Its widely recognized range of printers, among which i420, the latest compact boarding pass and bag tag printer, designed as a cost-effective solution for high volume check-in applications. IER 919 kiosk featuring the latest generation CUSS solution with a completely integrated self-service system. 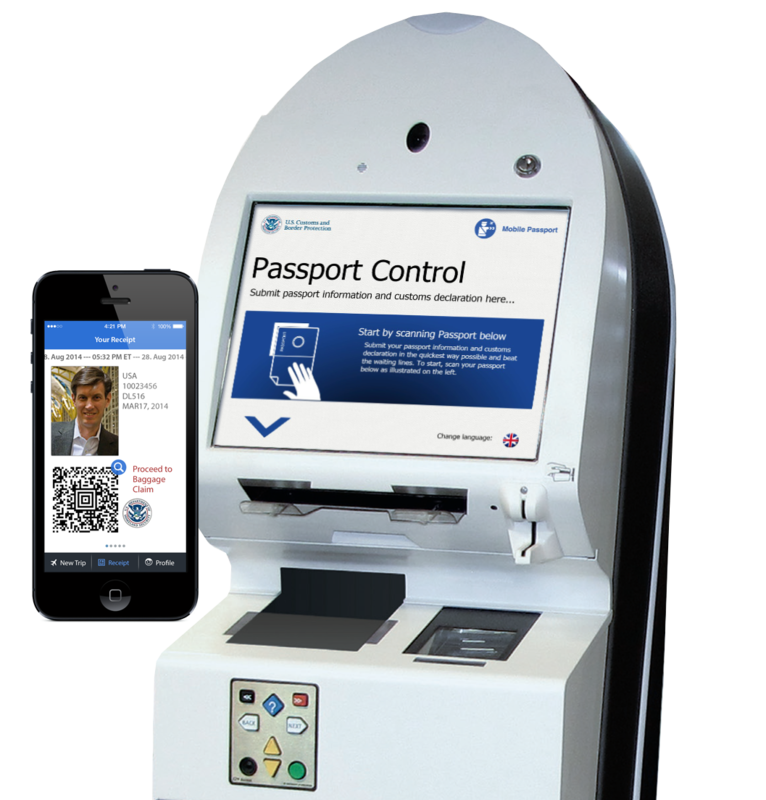 IER 919 is also supporting Automated Passport Control applications with fingerprint scanner, passport reader and receipt. This solution represents an integrated fast and secure option for airports and border authorities, as well as a user-friendly experience for travelers. For fast, automated and reliable passenger processing at security checks and boarding, the IER 710 SlimGate combines self-service boarding or border control processing with embedded biometric devices.